D 6/6 ~ The Limits? Hey! We like hearing from people. Here are our coordinates. We have another Gathering event, but in the winter. We’ve partnered with Riders Edge Suspension to create the first snowbike-specific online store. This is our “Other” sizable hobby website and YouTube video series. 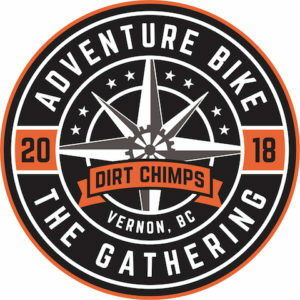 This website shares all kinds of local adventures around the Vernon area with articles and videos created by an ever-growing group of locals. We spend our days helping companies better manage their various systems. Curious?